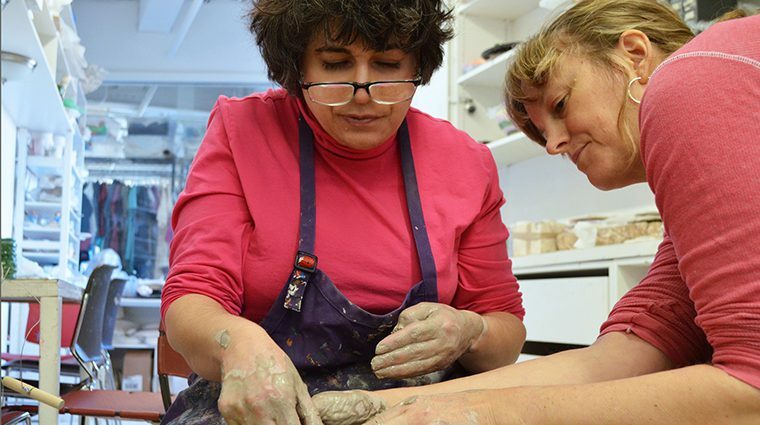 Gateway Arts is an internationally acclaimed studio art center for adults with disabilities. Artists create work and master new processes in our professional studios, exhibit in our onsite gallery, and receive a 50% commission of all original art sales in our retail and online store. As a leader in the field of arts-based services and career development, Gateway is committed to the growth and evolution of its programming to meet the individualized needs of emerging and diversifying populations. 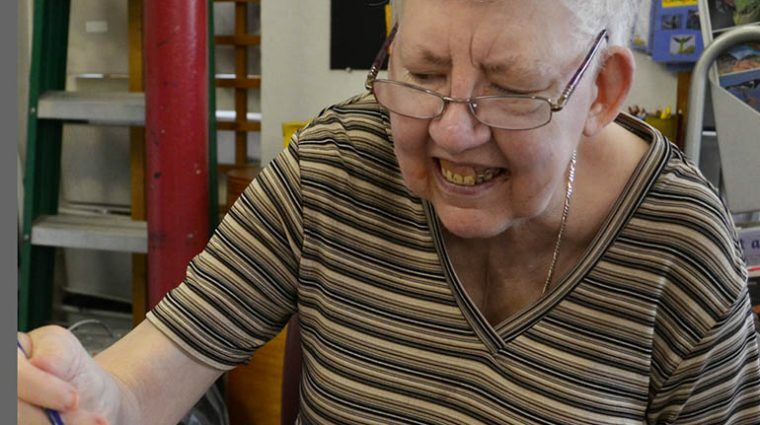 Gateway Arts is dedicated to providing individualized, arts-based services to adults with disabilities that will enable them to create meaningful lives and careers in art. 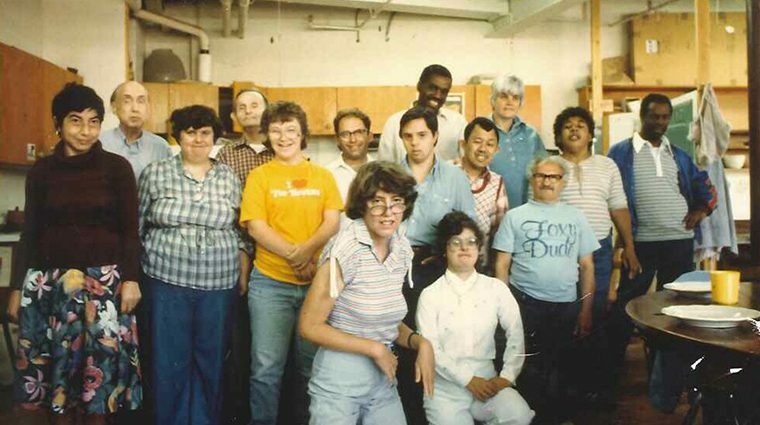 Gateway Arts was established in 1973 by the Developmental Disabilities Unit of the Massachusetts Mental Health Center for eight adults de-institutionalized from state schools. At Gateway Arts, our administrative and direct service staff members have professional art backgrounds, teaching, and experience in providing human services.